Former Chief Justice of India, Justice T.S. Thakur has reportedly rejected the Arvind Kejriwal-led Aam Aadmi Party's (AAP) offer of a Rajya Sabha ticket. 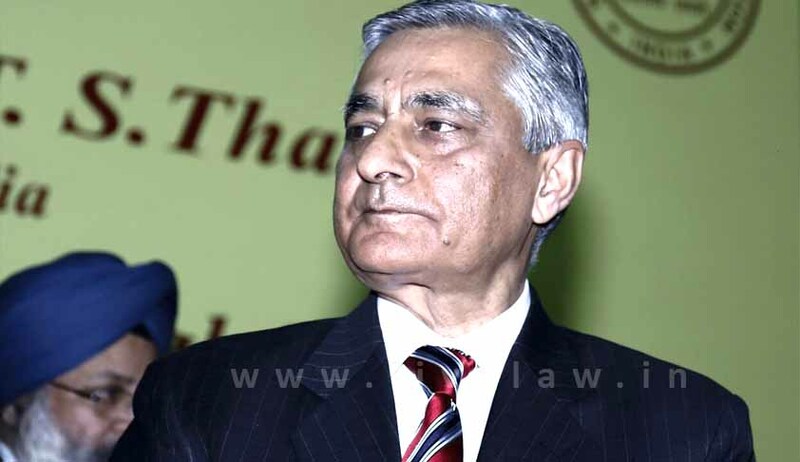 "While CJI Thakur heard our leaders, he turned down the offer very politely. He didn't seem interested in electoral politics. We approached him because of his stature and impeccable credentials, both as a lawyer and Judge. It was Chief Minister Arvind Kejriwal's decision to approach him," a senior AAP leader was quoted as saying. Three Rajya Sabha seats from Delhi will fall vacant in the second half of January, with the retirement of Congress's Janardan Dwivedi, Parvez Hashmi and Karan Singh. AAP, with a brute majority of 66 in the 70-member Delhi Assembly, is assured of clinching all three seats. However, even though the last date for filing nominations is drawing closer, prospective candidates are still being explored. While the party has already approached many prominent personalities including RBI governor Raghuram Rajan, former Union ministers Yashwant Sinha and Arun Shourie, all of them have turned down the offer.